Who else loves making stockings? I do! I love seeing what I can find to fill up a huge stocking that will be hung out by santa of corse. There is so much on the market now when it comes to gifts that fit perfectly into a stocking and I have decided to compile a guide to what I think are some of the top ideas for kids stockings this year. Hope you find some Christmas inspiration with the following items. The cutest little edition to your child's Christmas. These winter themed Playfoam Pals are sure to delight your child as they dig through the foam to find a little arctic creature. PlayFoam is a non Toxic material which allows a sensory experience with a surprise. 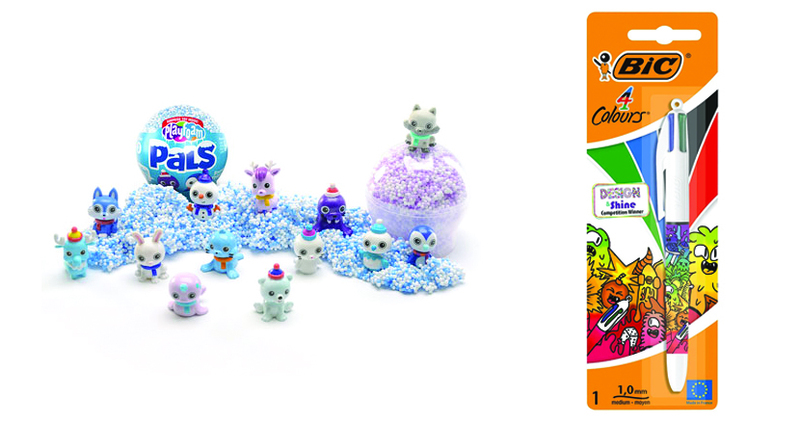 Aimed at children aged 5-10 and small in size at 7.5cm a ball, they make the perfect stocking filler. Struggling to find that perfect stocking filler that’s not going to break the bank? BIC, in partnership with Design and Shine competition winner, 13-year-old Evie Sherry, have launched the ultimate limited-edition BIC® 4 Colours Décor. Evie’s design features a host of crazy characters and vibrant colours, which will brighten any pencil case when the new term starts in January. Featuring black, blue, red and green ink in four medium 1.0mm ballpoints, the limited-edition pen can write for up to 8km and is the ultimate stationery stocking filler this Christmas. For some, tasty treats for stocking fillers may be a little bit tricky to find. Some children can't have gluten and some can't have dairy. 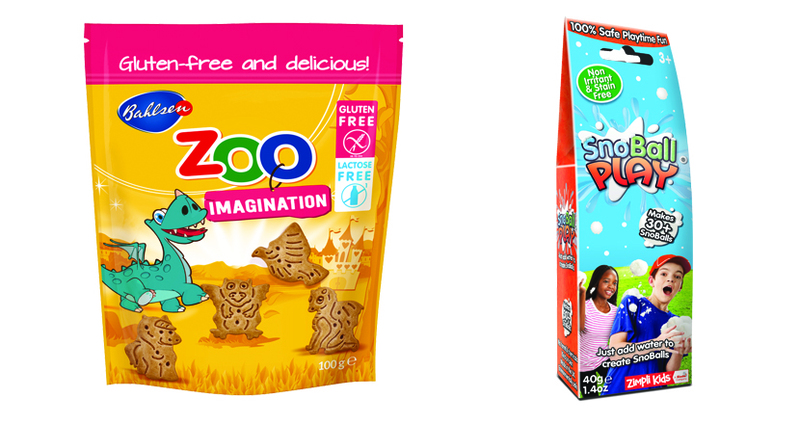 So these Zoo Imagination biscuits are the perfect little stocking filler to provide a snackable treat for Christmas. 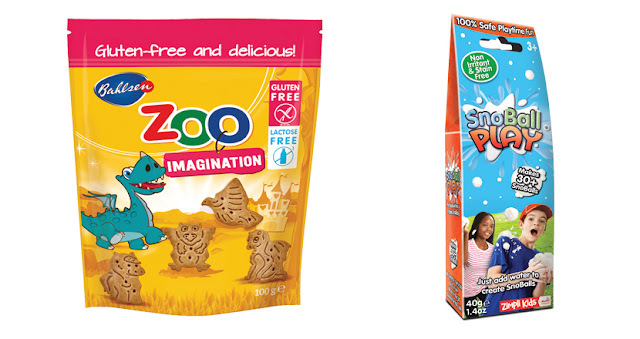 They are both gluten and Lactose free and come in cute little fantasy animal shapes and at 100g a pack they will keep your child munching for days. Available in most high street supermarkets. Don't we all wish we could have snow on Christmas day? But it never comes. Well this year it can with SnoBall Play! Simply add water to the ingredients provided and it will make you your very own snow! With this mini pack you can make 30+ Snowballs which is perfect for a snowball fight but with the bonus of not getting frozen hands. The mini size of the box makes it a perfect stocking filler! Perfect for children aged 3+. Crate Creature Bashers are the perfect pals for fun and games. Each character has their own crazy personality with brightly coloured tongues and crazy eyes making them a weird and wonderful bunch. They can’t wait to get out of their crates, fly through the air and make monstrously fun and gross sounds. Then turn the crate into a target, pull their tongue, then fling them and watch them crash into the goal. Is your child a fan of loveable cute cuddly toys? Lumo stars have the most colourful range of cute little creature for your little one to collect and now they come in mini size with a clip attached so your child can attach it to their bag and take it anywhere! With many different animals to collect, your child will be super happy to receive their first ever Lumo Star in their stocking this year. The ultimate hangable collectible is swinging your way! Fingerlings Minis are the cutest little additions to their bigger Fingerlings Friends. Each blind bag comes with a surprise miniature Monkey, Unicorn or Sloth, a bracelet and a tail charm. The series includes popular, rare, legendary, and ultra-rare figures! Collect them, trade them, and wear them on your wrist or even top your pencils! The perfect way to create a surprise in their stocking on Christmas morning. 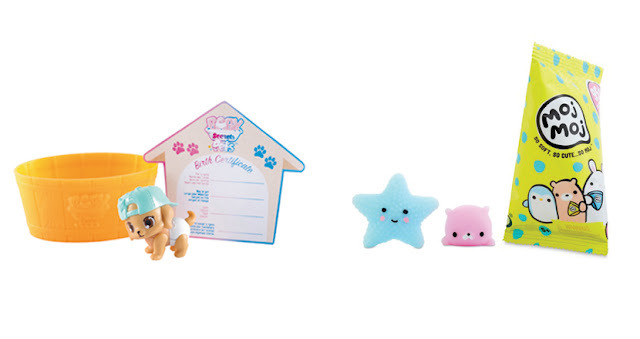 BFF stands for Best Furry Friends and in these mystery packs your child will find a cute little animal and accessory. With over 60 to collect, your child will always be surprised to find a new little pet that they have always wanted. And after it has been opened it turns into a little play house for your pet. 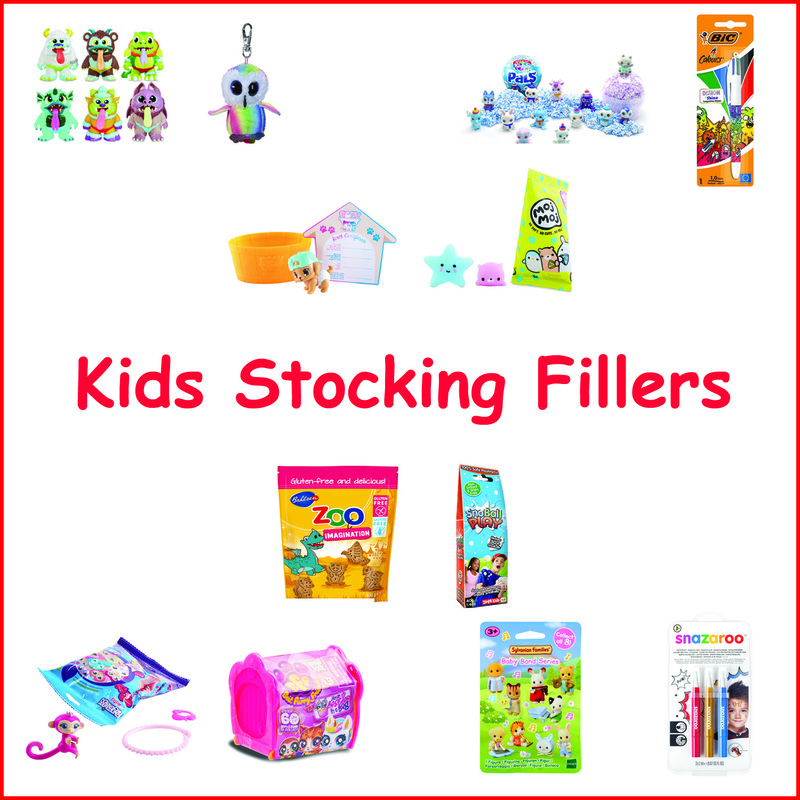 Every child loves a surprise in their stocking so these make the perfect stocking filler. You can't beat cute pets in a surprise pack and this one comes wearing an adorable nappy that magically changes colour in water. Blue for a boy, Pink for a girl, which baby pet will you get? 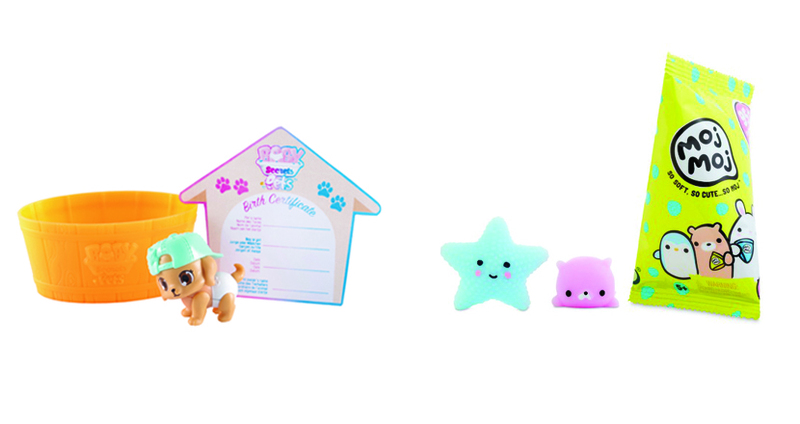 It also comes with a little birth certificate that you can fill in and then the packet turns into the pets little bed. An amazing toy in a small package perfect for a stocking filler. Moj Moj keeps you on the cutting-edge of all things hot this Christmas. Each series promises to surprise and delight. These cutie, soft and squishy characters are fun, to collectible. The only question is can you find the ultra-rare characters? 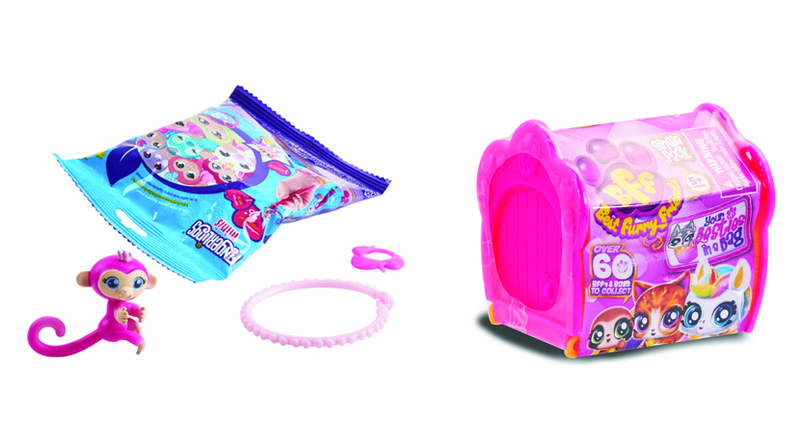 Sylvanian blind bags are the perfect stocking filler for any Sylvanian fan. Not only are the adorable little baby's in a nursery band, they are all playing different instrument which it comes with in the bag. It doesn't get any cuter than that. With each bag you get the ultimate surprise and the fun of hunting to complete your Sylvanian band. Face painting can be for all times of the year and what a better time to get face painting than Christmas time. 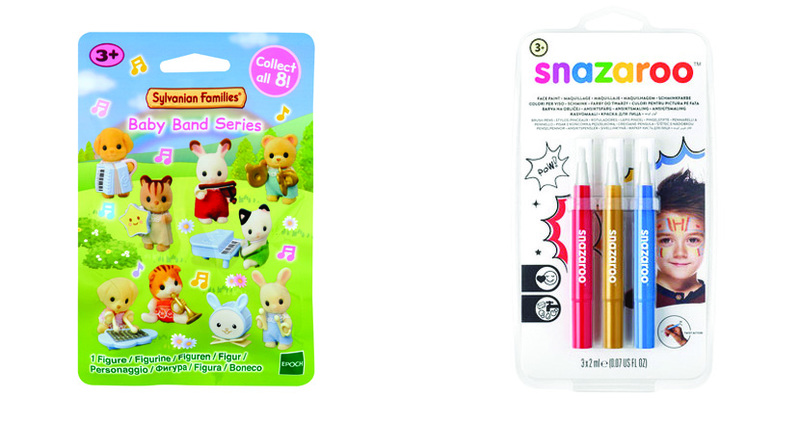 Snazaroo has packs of paint pens in colours suitable for all sorts of themes, super hero, princess, animals. But don't let you imagination end there. With these packs you could become a Christmas star, an Icicle, or even santa himself. Will you be considering any of these items for your child's stocking? the paint pens look great! What a lovely bundle of gift ideas! My neice loves the Lumo stars! Snazaroo paints are fantastic,wvleve used these on summer and Christmas fayres. I love stocking fillers! I am having trouble finding good things for my 2 year old grandson! I have his main present, its just the little things! Love the snow - could have a lot of fun with that! You are right: there is such a lot of choice for children! A particularly helpful list. Thank you. 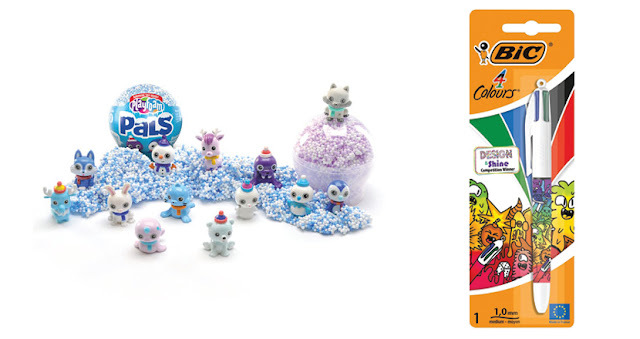 Baby Secrets Pet Surprise pack is a gift the kids would like to find in a Christmas Stocking.